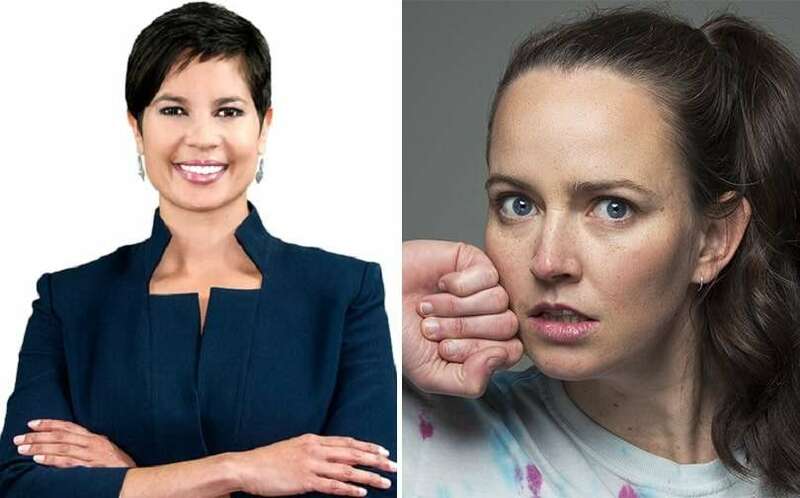 SBS has announced the four hosts of its coverage of the 2019 Sydney Gay and Lesbian Mardi Gras parade next month. Western Australian 10 News presenter Narelda Jacobs and comedian Zoë Coombs Marr will join Joel Creasey and The Feed’s Patrick Abboud to provide colourful commentary on the floats and costumes from the parade, as well as interviews with celebrities and special guests. Jacobs said it was a “huge privilege” to host such an important event. “As always, I’m humbled by the courageous attitude of our community, who show the world what resilience and love looks like everyday,” she said. Coombs Marr said she was thrilled with the role of host but she has a score to settle on the parade route. “After face planting in the middle of the parade as a 19 year old, I feel relieved to claw back some of my dignity,” she said. The 2019 Sydney Gay and Lesbian Mardi Gras festival will kick off on February 15 and run for two weeks through to March 3, culminating with the annual parade and party. Pop star Kim Petras and Australian dance stars PNAU have been announced as the headliners of this year’s Mardi Gras Party. This Sunday, over 80,000 LGBTIQ community members will be out and about for a full day of free entertainment and picnicking in the sun at Mardi Gras’ Fair Day in Victoria Park in Camperdown. A live stream of the 2019 Sydney Gay and Lesbian Mardi Gras parade will be available to stream on SBS On Demand and the SBS Twitter account on Saturday, March 2, and the telecast of the parade will screen on SBS on Sunday March 3 at 8.35pm.